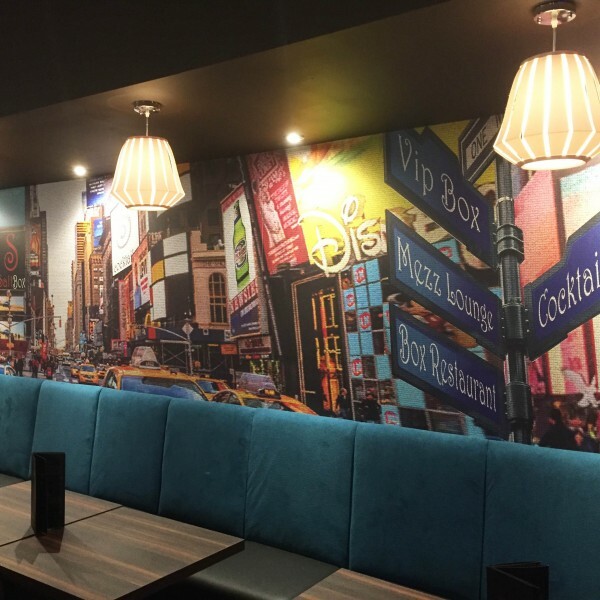 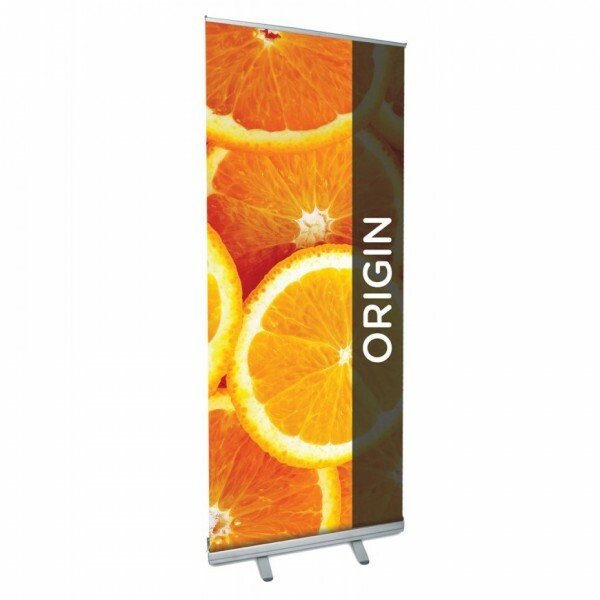 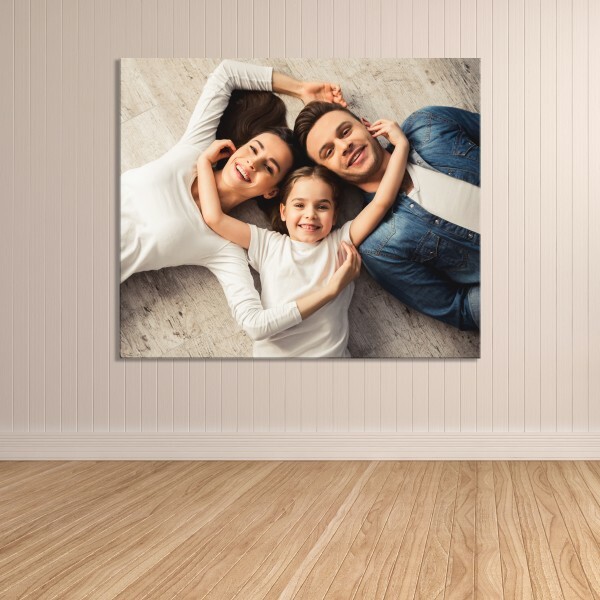 Our photo posters come in a huge variety of shapes and sizes. 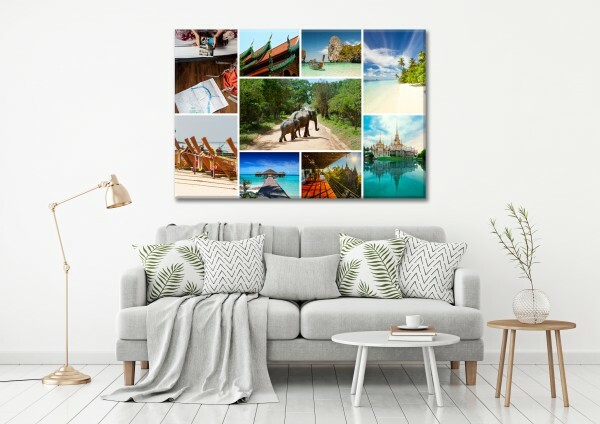 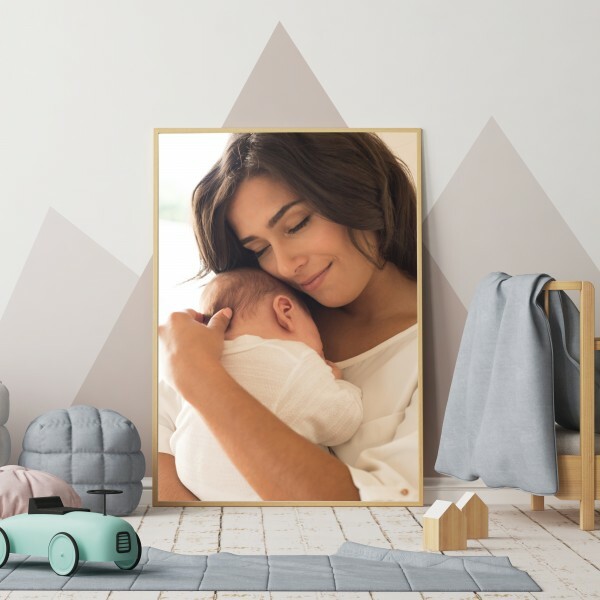 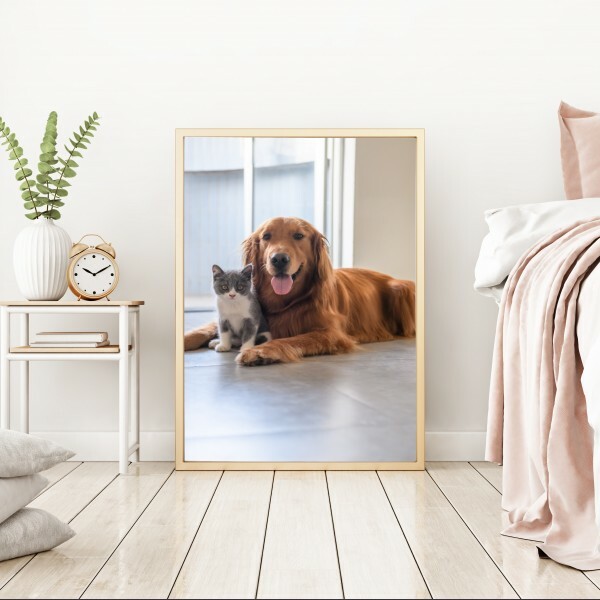 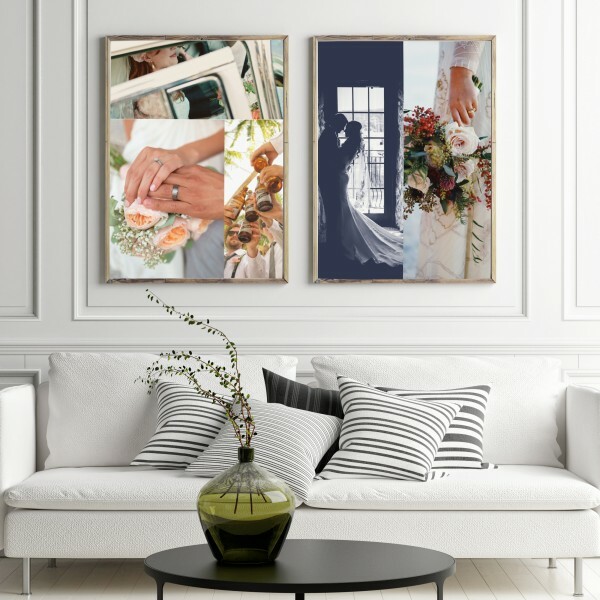 Display your favourite images in a single image or collage design. 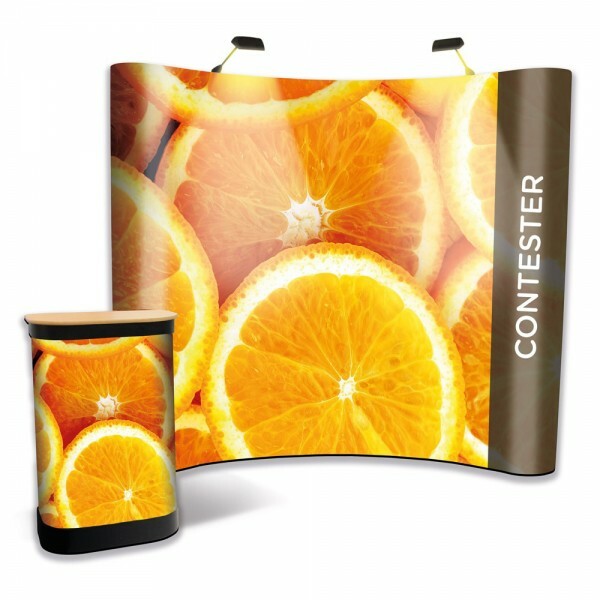 Choose from many design templates. 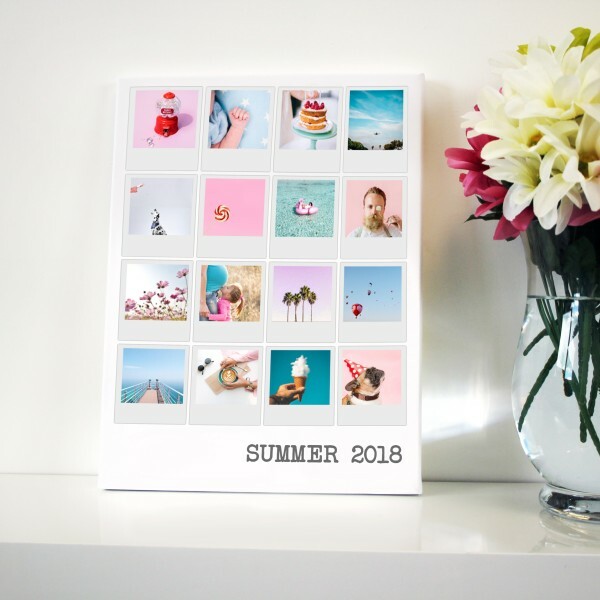 Personalise your poster by adding text for the perfect gift.